The information contained herein is to be used solely as a guide for the usage and cleaning of your 12Ga. Saiga with the use of SGM Tactical Mags. Your owner’s guide should take precedent over this information. Before proceeding with the following operations MAKE SURE YOUR FIREARM IS UNLOADED! Before using your shotgun make sure it is cleaned properly according to the firearms instructions. When cleaning make sure you unscrew the gas plug by pushing down the spring loaded pin next to the gas plug and unscrew the gas plug counter clockwise until it comes off. If it is stuck use the flat tool which comes with the firearm and place between the two posts on the front of the gas plug and twist counter clockwise to loosen. Once removed, remove the internal gas piston. You may have to use a wooden dowel rod placed through the gas tube and gently tap the piston out. It is important that this piston moves freely. All residue must be removed from the piston surface and it’s groves and the gas chamber itself must be cleaned back to a smooth surface. Make sure the holes from the barrel into the gas chamber are cleaned thoroughly. A dental pick works great for this purpose. If you have less than three holes contact Russian American Armory Co. and they will provide service for your firearm. 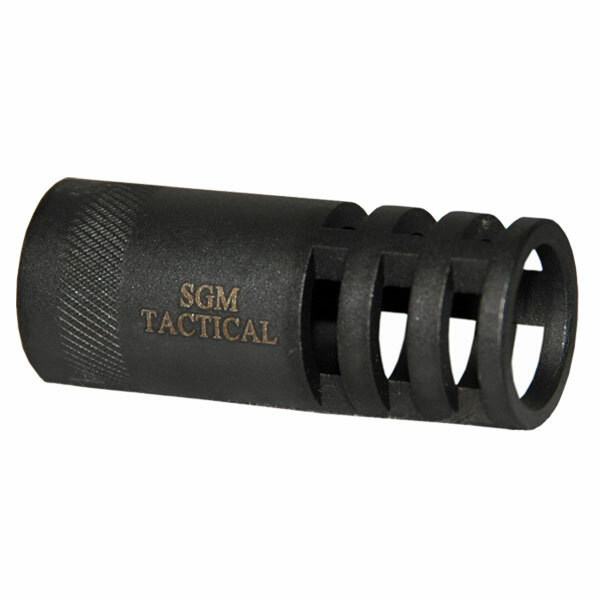 SGM Tactical produces stainless steel cleaning kits specifically for this purpose. After thoroughly cleaning the piston, gas chamber and back side of the gas plug wipe all parts and surfaces completely dry and reinstall. You will notice that there is a #1 setting and a #2 setting on the front of the gas plug. Use the #1 setting for all heavy loads and the #2 setting for light loads. Heavy loads are considered to be #4 shot and lower both in 2¾” and 3” lengths. Light loads are considered to be #6 shot and above also in 2¾” and 3” lengths. 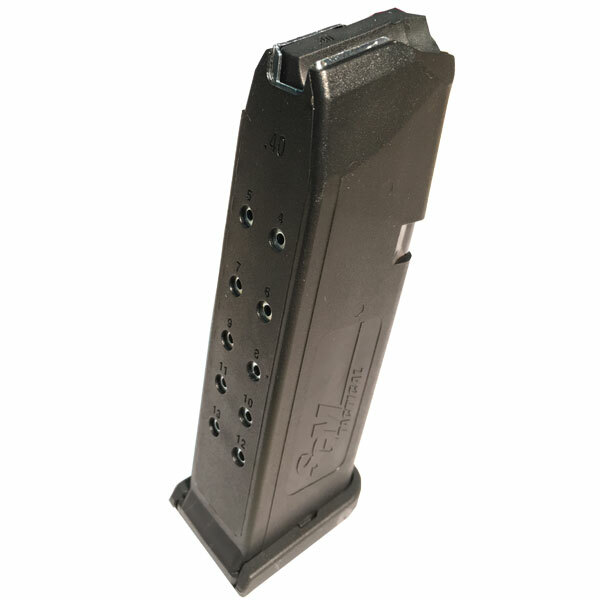 SGM Tactical recommends the use of heavy loads in it’s 2, 5 and 8 round mags only. Light loads can be used in all their mags regardless of capacity. For all Turkey loads please use the 2 or 5 round mags. 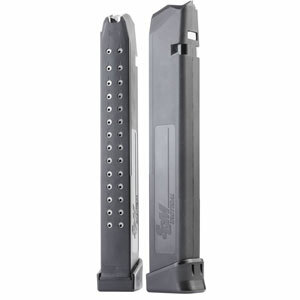 When loading the mag into the firearm pull the bolt back and lock it into the open position by pulling it back and pushing up on the bolt hold open lever sticking down on the right side of the firearm. When the bolt is open you may insert the mag. Make sure that after cleaning you lubricate the receiver. The Saiga 12’s like a well lubricated receiver so lubricate about every 50 to 100 rounds fired. We hope this information is helpful for the full enjoyment of your Saiga 12.